Dolly Parton is one of those American dreams & fairy tales that came true. This is not the typical beautiful princess or a poor girl married into royal family & live happily ever after kinda fairy tale. In fact, it is totally opposite! I admire Dolly Parton for many reasons. Her flameboyant fashions, great sense of humor and cheerful personality, She sing, act and even has her own theme park ( Dollywood )but most impressively, she single handedly formed and funded the Imagination Library program which provides free monthly books to all Tennessee children ages 5 and under. Also I love and admire her marketing genius when it comes to personal branding. It may appear that Dolly's life is all rhinestones and glitter, she often jokes that " It costs a lot of money to look this cheap! " LOL! Well we all know God blessed her with some extra ordinary bosoms!! and her flameboyant clothes, super big hair, long press-on nails and heavy caked-on makeup all adds a special charm to her over the top persona. 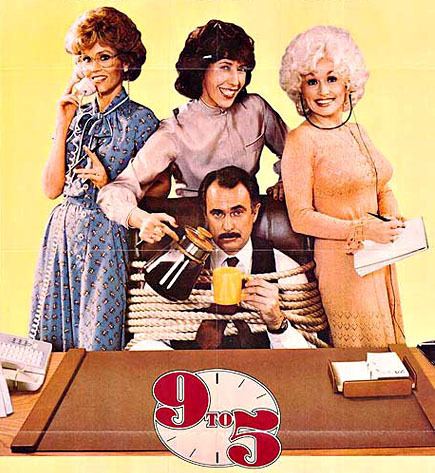 Dolly Parton’s hit song, "I Will Always Love You" & "Nine to Five" the song and movie is high on my list also. Click on the media player below to hear her famous song " 9 to 5 ", sing-along, don't be shy LOL! But with all of her successes, she has never forgot give back to her hometown & children all over the world by single handedly formed and funded the Imagination Library program which provides free monthly books to all Tennessee children ages 5 and under. How’s this made her a class act? If you are aged zero to five, Dolly Parton will mail you a book each and every month! The awesome literacy program, which Dolly spearheaded in her own community in 1996, has spread to more than 500 cities across North America. The first book each child receives is The Little Engine that Could, and then kids can eagerly await their monthly treasures, carefully selected by Dolly and a team of experts, and provided by Penguin Books. Dolly funds the project herself, through proceeds from her cookbook, theme park, and donors, and through fundraising work for literacy. 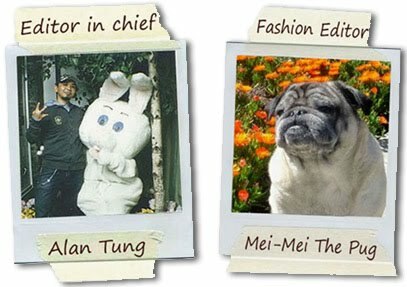 Head to www.imaginationlibrary.com to make a donation, or to get involved. Or, consider using Dolly’s inspiration and commit to some kind of book club for your niece, godchild, or an underprivileged neighbors! With a very little effort, we can all help a child to unlock the magic of imaginations from reading. She is also currently active in raising money for a $90 million dollars for hospitals and cancer centers in her hometown of Sevierville, Tennessee. 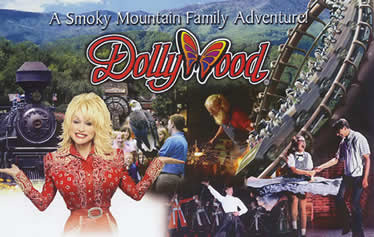 Dolly is a perfect illustration of a girl building herself up from rags to riches, and her selfless success is part of the foundation of modern Sevierville. The sum of all this is: Dolly Parton made all those millions due to talent, a drive to succeed in the music world, and her never ending belief in herself. To me this is a modern day fairy tale!. where the "Princess" is not the typical "classic beauty" but her own unique beauties shines through her sense of humour, bold & driven ambition and outshadowed ALL the disney princess with her heart of gold ! We love you Dolly! So, now I am all about Dolly now, I decided to shop the stores and find some fabulous items that reminds me of "Dolly Chic" ! 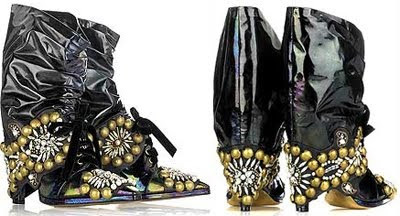 I just love the studs and design on making a traditional boots but have an open toe and cut-out openings! When you look at Dolly's outfits, it's never just a simple dress! 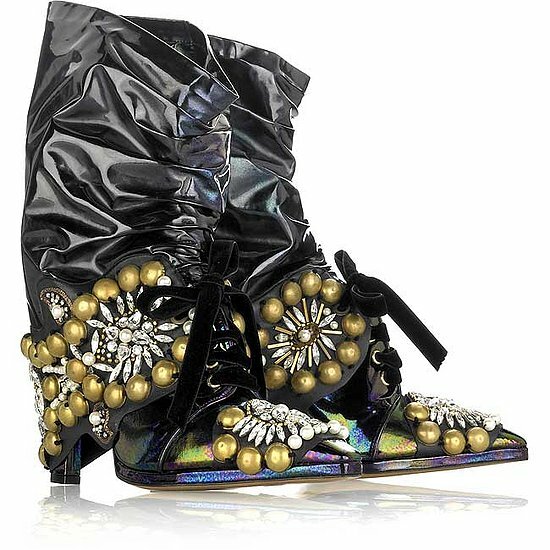 instead, it's filled with details and "All that jazz" haha, so this beautiful suede shoes reminds me of all the ruffles, glittery gold & crystals jewels dolly does it best but this could be the "tone down" version of "Dolly Chic"
Larger than life is just the right size !! untill next time, go shopping! and find your "Inner Dolly"!